If you are looking to do business with Apple Inc., their world headquarters are in Cupertino, a small city of just 60,000 inhabitants. Situated where it is – to the west of San Jose, and on the edge of the Santa Cruz mountains – it’s not surprising that a fifth of the city’s workforce is in computers and computing. Cupertino was named after Arroyo San Jose de Cupertino which is the name given to what is now Stevens Creek by Spanish explorer Juan Buatista de Anza’s cartographer, and in turn was named for Saint Joseph of Copertino in Italy. Today, Cupertino is the 11th wealthiest city with a population of over 50,000 in North America. Although Cupertino is home to many high tech companies, including IBM, Olivetti, and Oracle, surprisingly little manufacturing is carried out here. Most of the office parks are occupied by management and design teams. if you are coming to Cupertino on business, or sending one or more of your employees here on a medium to long term basis, the best way to do it is by using one of our Cupertino short term rentals. This is way cheaper than using one of the many hotels in the city. Cupertino short term rentals can be for a couple of weeks, a couple of months, six months, or a year. We can accommodate whatever you need. We have a number of property owner clients in Cupertino who let out their homes to visiting people on business and are seeking quality prospective temporary residents. You can have a choice of a large home set in the Santa Cruz foothills, or a small apartment a mile or two from Apple’s headquarters, or pretty much anything in between. By using Cupertino short term rentals you can live as you normally do at home, and without any of the huge expenses of staying in a hotel, where after the room rental everything that you would normally have or do at home is an “extra”. Not only that, you are expected to add tips to all the bills as well. Vineyards Near Corporate Housing Units? Yes! If you are a wine buff you will enjoy Cupertino for its celebrated wineries. Although today the original Santa Cruz wineries have been somewhat overshadowed by Napa Valley and Sonoma Valley to the north, there are still over 80 vineyards here, some of which were first planted back in 1885. These are on and around Montebello Ridge and produce Merlots, Zinfandels, Chardonnays, and Cabernet Sauvignon. the 1,000 acre Stevens Creek County Park which has hiking, biking, and horse-riding trails, and a 92 acre reservoir holding catfish, bass, and crappie. 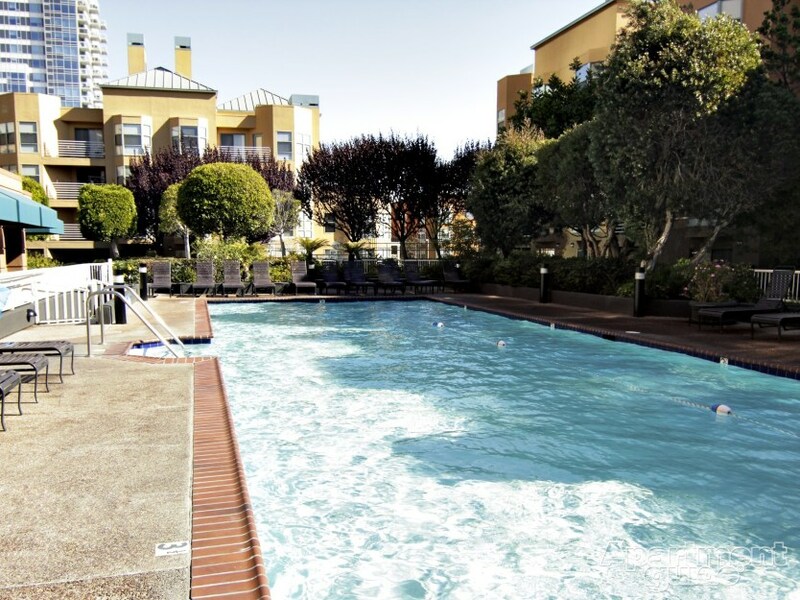 So for short term rentals in Cupertino contact us on 800-989-0410 and let us know what you need. We are here to help.